When: Saturday, October 1, 6:00 p.m. to 9:00 p.m. Enjoy an evening of live music, gourmet garlic tastings, and sampling of a garlic-inspired tasting menu. Try our garlic raw and roasted. Taste the difference our gourmet garlic makes in garlic bread, garlic pizza, butternut squash soup, and more. Tickets are advance sale only and space is limited. 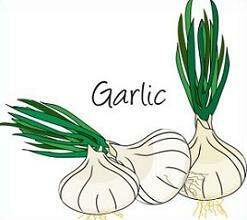 All of our Rosedale gourmet garlic varieties will be available to purchase. All proceeds benefit Rosedale Community Garden and help us provide the garden with: organic compost, organic straw for mulch, tools, water to keep our gardens growing, and many other items large and small. 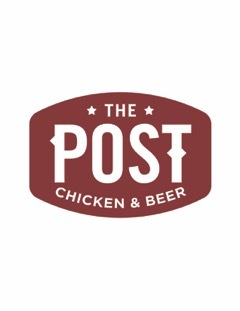 The Post Chicken and Beer – serving The Post Brewing Company beer and one of their signature dishes. Opening early November at 2200 Broadway. Divino Wine & Spirits – whose donation of wine will complement the event’s tasting menu. Sweet Action Ice Cream – creating a very special Rosedale garlic ice cream. Pajama Baking Company – baking up garlic bread that will showcase Rosedale garlic. Trompeau Bakery – lots and lots of baguettes to slather with roasted garlic and the garlicky dips and spreads.